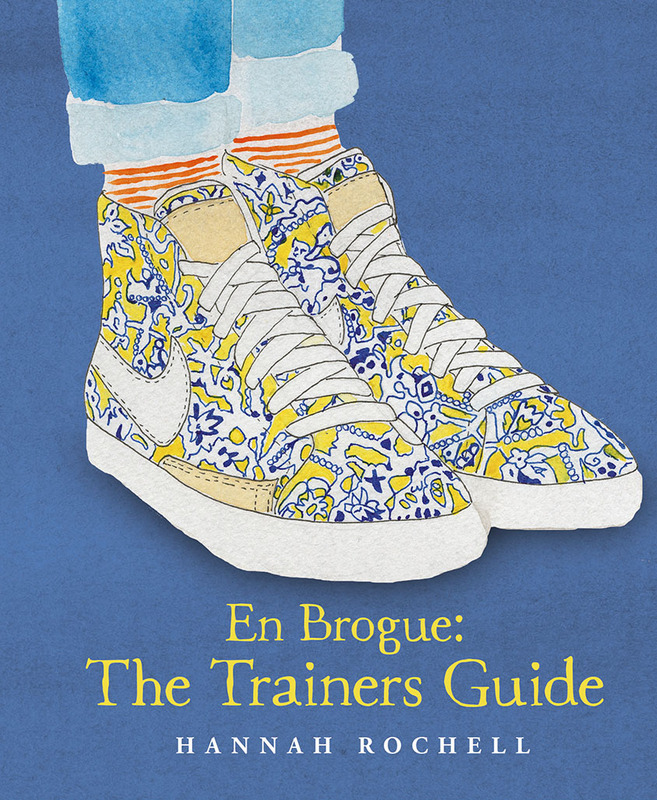 En Brogue: The Trainers Guide – my new book is out today! 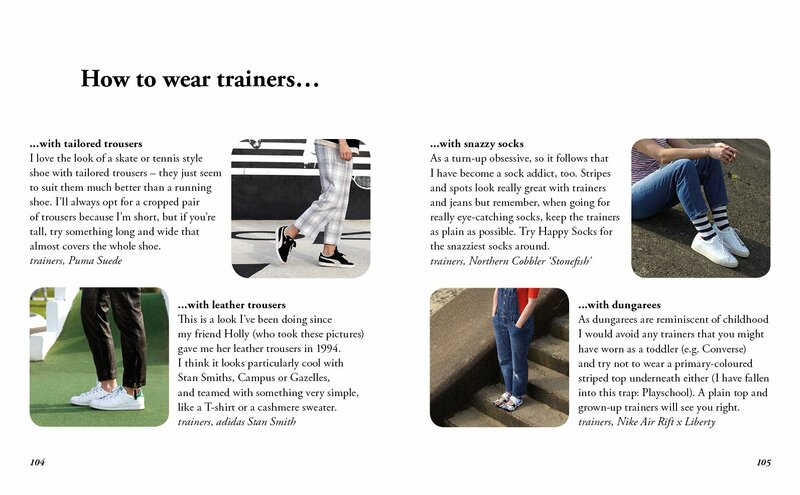 So, my new book – En Brogue: The Trainers Guide – is published by Saltyard today! Obviously I am REALLY excited about it, and I can’t wait to hear what you all think of it. I honestly could have written at least twice as much as I did, because trainers are an incredibly interesting subject and there are so many different pairs with such fascinating stories that it was pretty hard to edit it down to the ones I included. 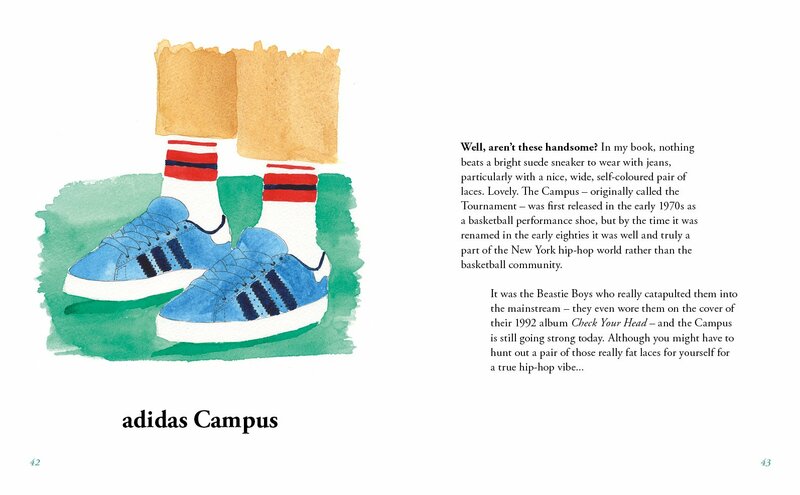 But here they are – some of my favourite trainers of all time and sneakers with histories I just had to tell you about – all wrapped up neatly in a hard back book. The book follows pretty much the same format as my first one – En Brogue: Love Fashion. Love Shoes. Hate Heels – which came out last year. All the illustrations are by me, and I can tell you, trainers really are a joy to paint! There are more styling tips than before, because you told me you wanted them, and in place of the iconic styles dotted throughout the first book, I’ve included some of the designer styles we’ve seen on the catwalk in recent years. Although if I’d waited a few more months to finish the book I’d have included some different ones because trainers were everywhere at fashion week! Good news for my little book that trainers are well and truly having a moment…. Anyway, do put it on your Christmas list, buy it for friends or even for yourself! It’s priced at £10 and is available from Waterstones, Amazon and all good book shops. I hope you like it! Do let me know by leaving comments below.